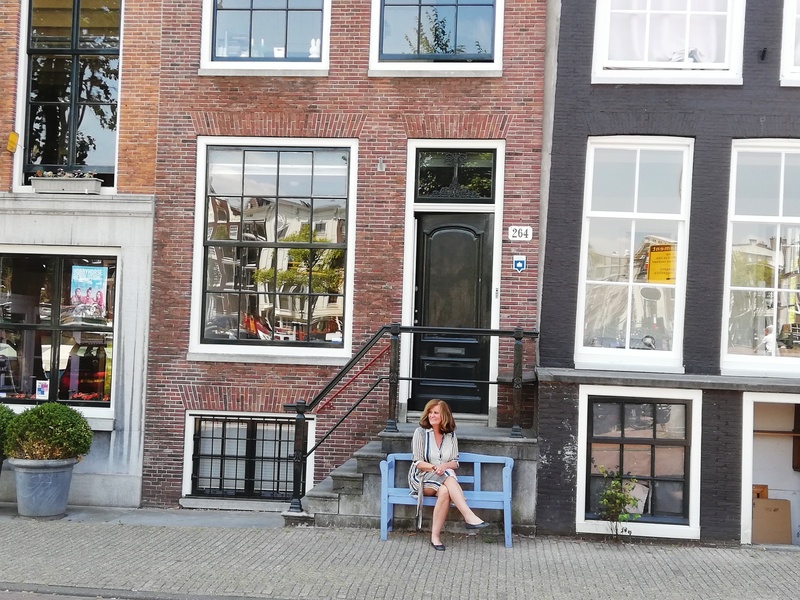 Fusina is a warm, open and welcoming Dutch host who loves to learn about different cultures. 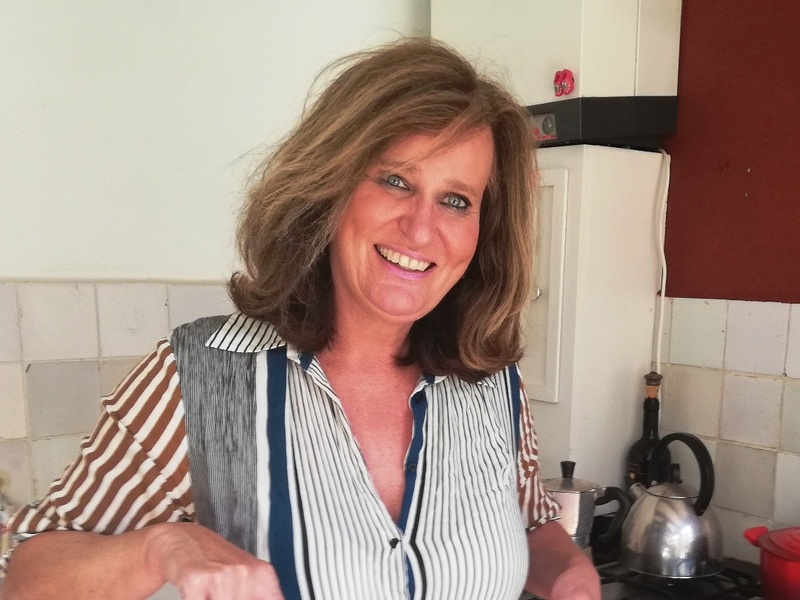 Fusina used to be the organizer of the Dutch cookbook competition and has authored many cookbooks about Dutch cuisine. She is a delightful storyteller, who enjoys meeting new people. 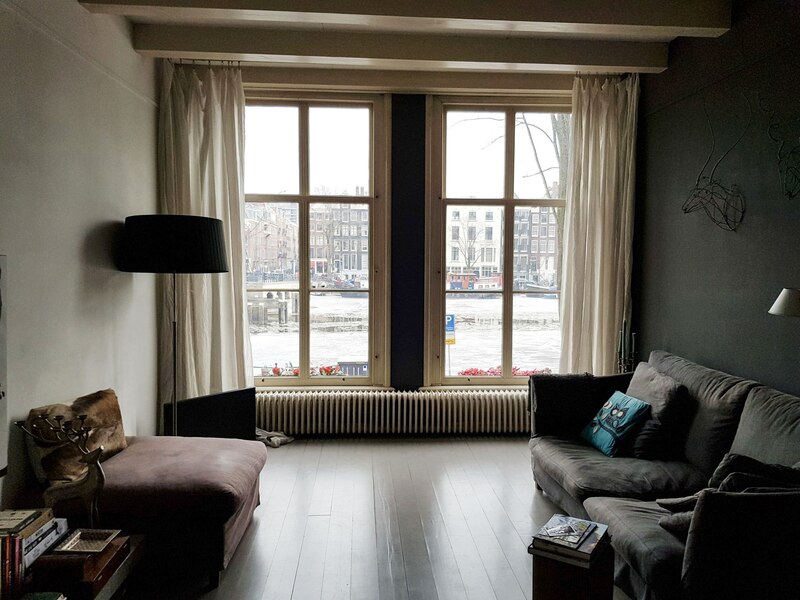 Join Fusina in her beautiful apartment in the heart of Amsterdam over a delightful Dutch dinner. 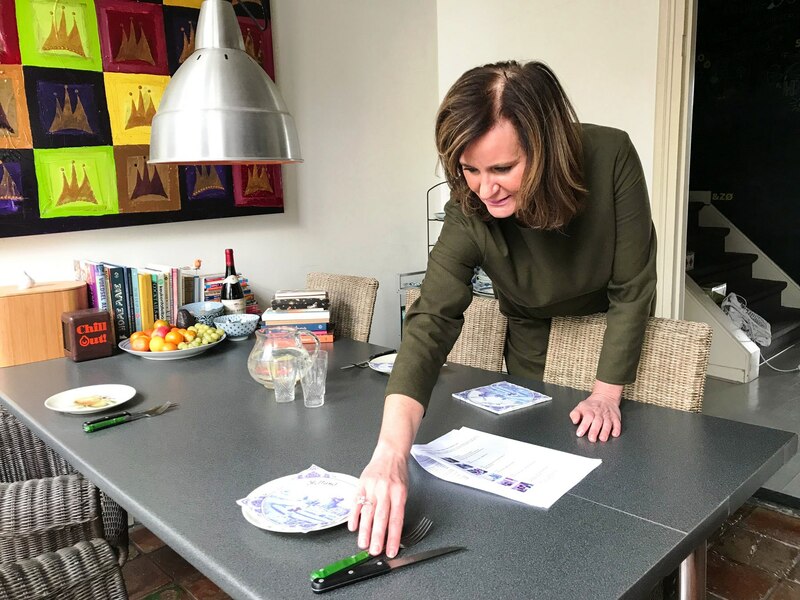 In-home meal: (1-6 guests) Meet your host Fusina at her artsy canal house apartment (1824) with classic architectural elements like traditional Dutch beams on the ceiling. 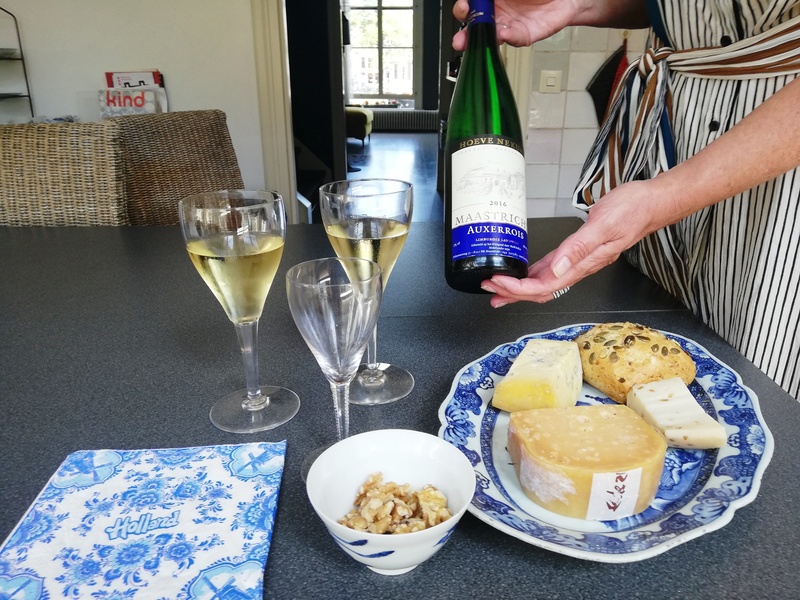 Sip on Dutch wine as you immerse yourself into local Dutch culture and get to know your host Fusina as she tells you stories about herself, her family and the Netherlands. 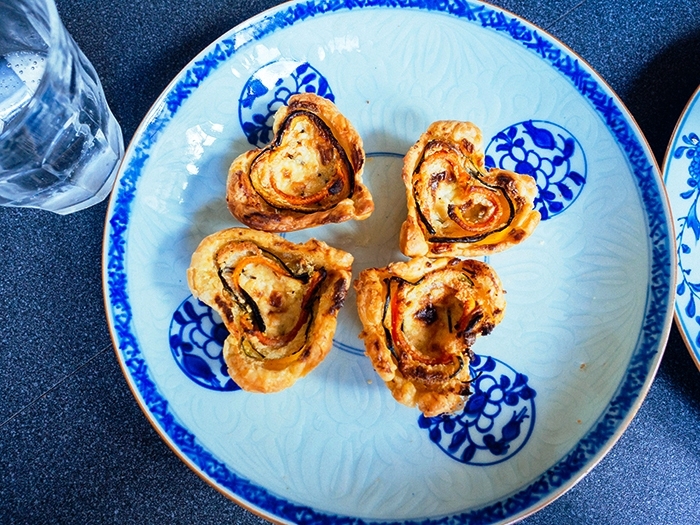 You will then join Fusina at her kitchen table to enjoy an authentic homemade meal. 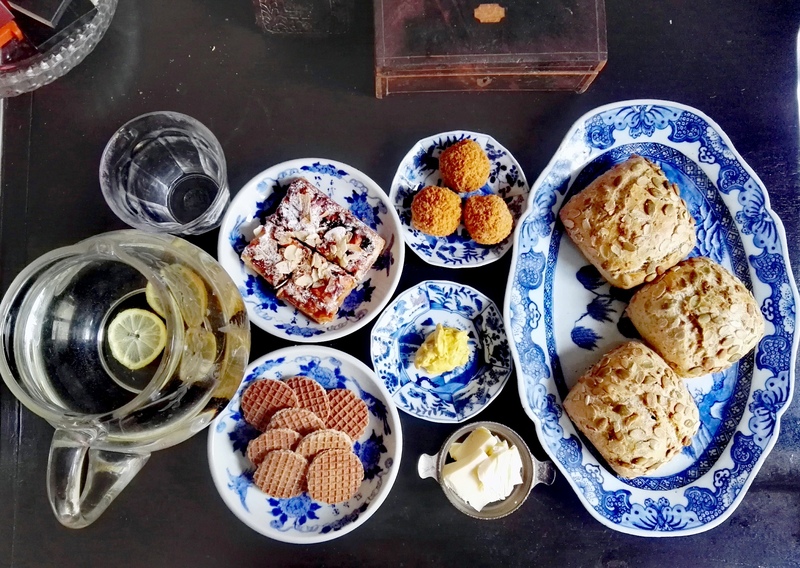 You will receive a tasting of a variety of Dutch small plates such as bitterballen (Dutch meatballs), herring and a small goat cheese quiche or cheese with apple syrop, stamppot (mashed potatoes with vegetables and smoked sausage) and traditional Dutch pancakes served with coffee or tea and stroopwafels. 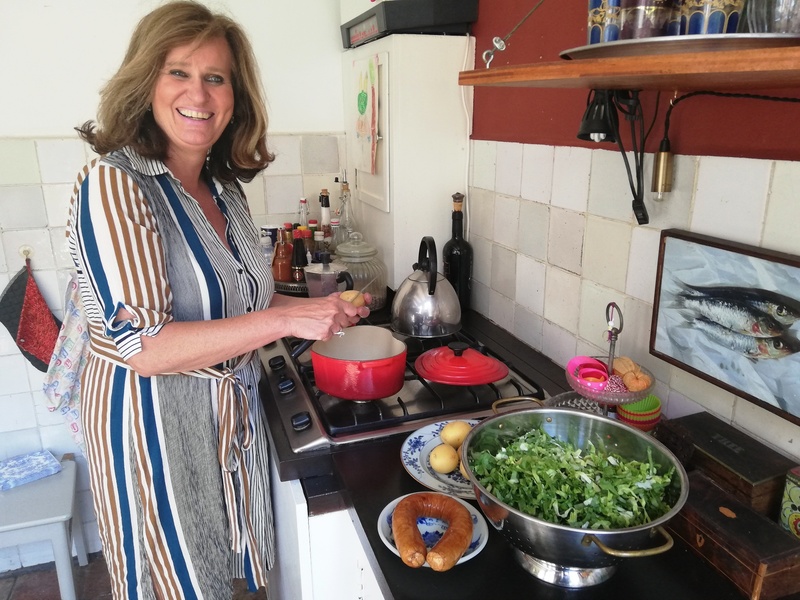 Cooking experience: (1-5 guests) Join Fusina in her kitchen and watch as she prepares stamppot, a traditional Dutch dish of potatoes mashed with smoked sausage and one or more vegetables that may include sauerkraut, endive, kale, spinach, turnip greens, or carrot and onion. 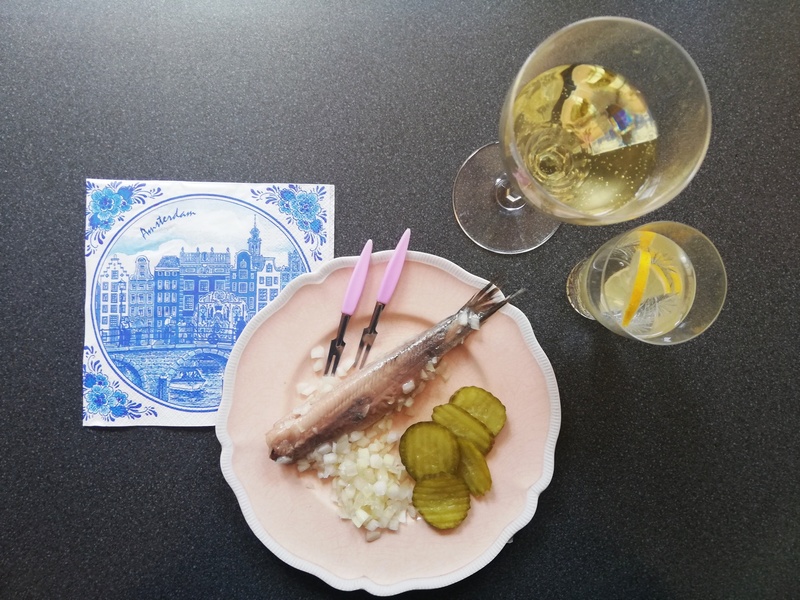 Over a glass of Dutch wine or beer, learn to cook and flip pannekoeken or pancakes, a very typical Dutch dish for dessert. You can create sweet pancakes with a variety of ingredients and toppings like fresh apples or strawberries from the market. 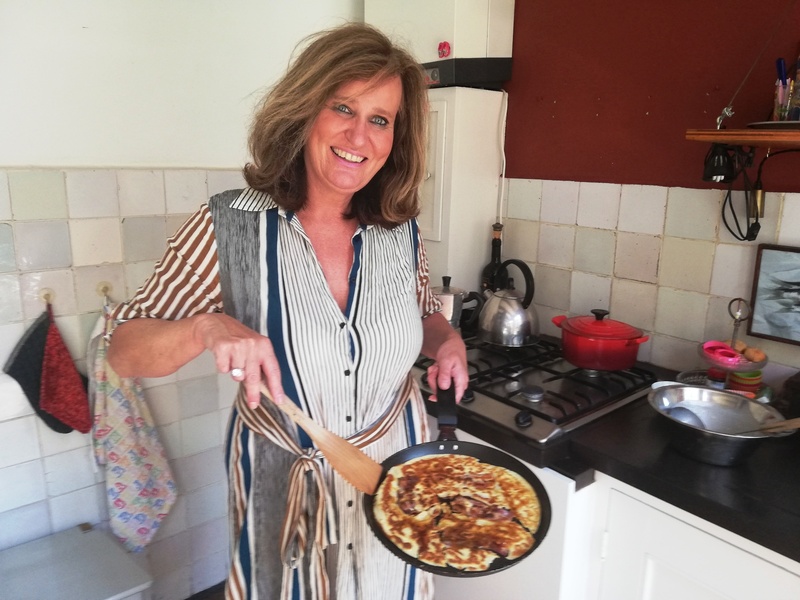 Your stamppot demonstration and hands-on pancake cooking class during which you will make and flip sweet Dutch pancakes from scratch will last about an hour and a half. 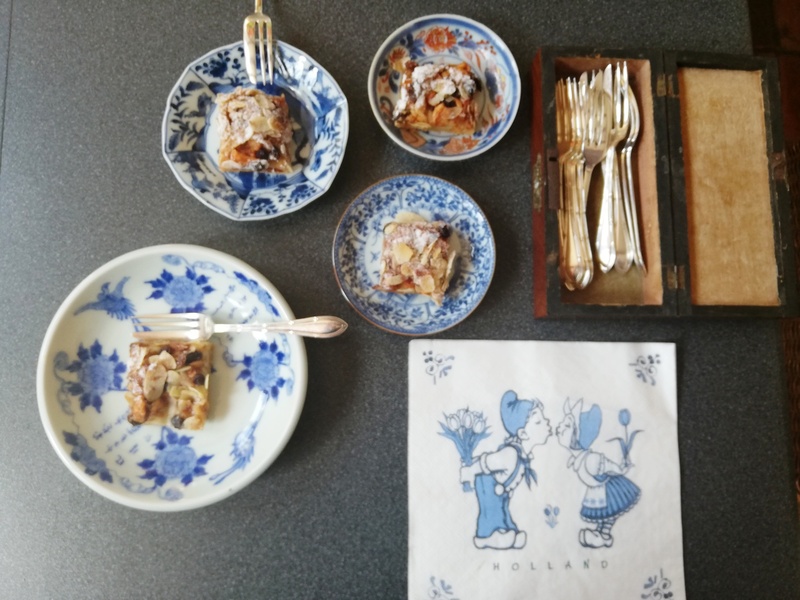 Enjoy learning about the techniques involved in creating this dish as well as other traditions of Dutch cuisine before you sit down at the table to share the meal you helped prepare with Fusina. 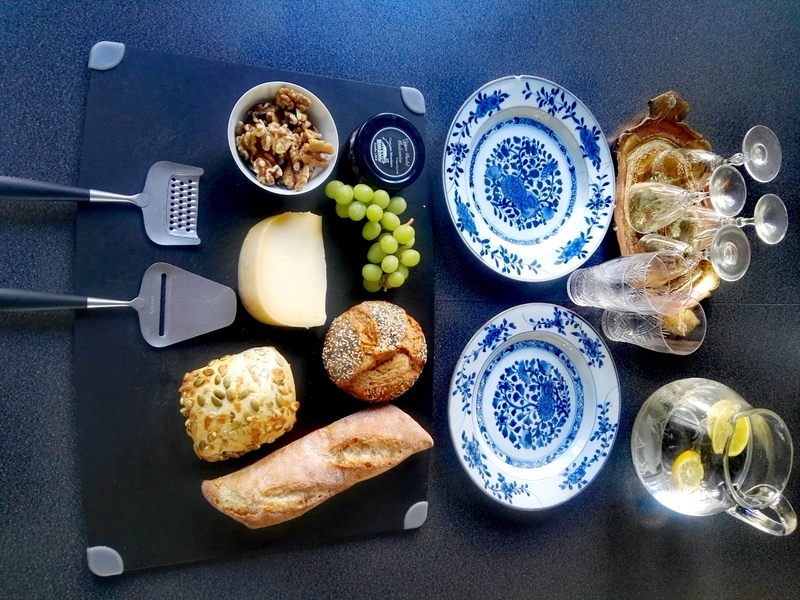 Notes: Please note two glasses of wine per person are included in the cost of your experience.